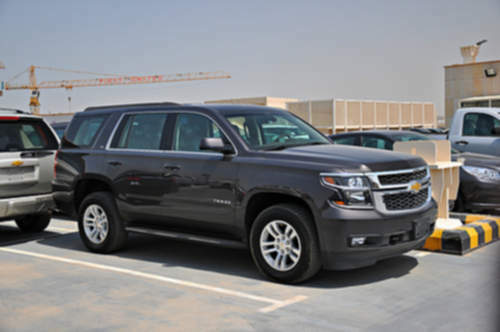 Tradebit merchants are proud to offer auto service repair manuals for your Chevrolet Tahoe - download your manual now! Chevrolet has 63 years in the auto industry with a list of cars that includes the 2000 Chevrolet Prizm Crew Cab LS and the 1980 Caprice 4.1. Whether you have issues with a 2000 Prizm or you have a 1980 Caprice, you need a decent repair manual to maintain it properly. Tradebit has an unmatched selection of auto manuals from Chevrolet. 2002 Chevrolet Tahoe Owners Manual - Instant Download!